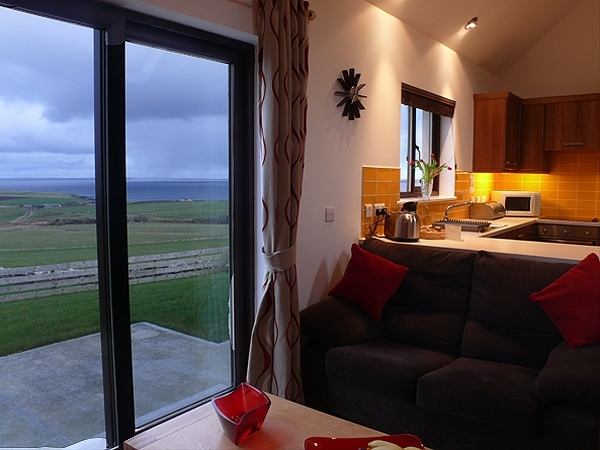 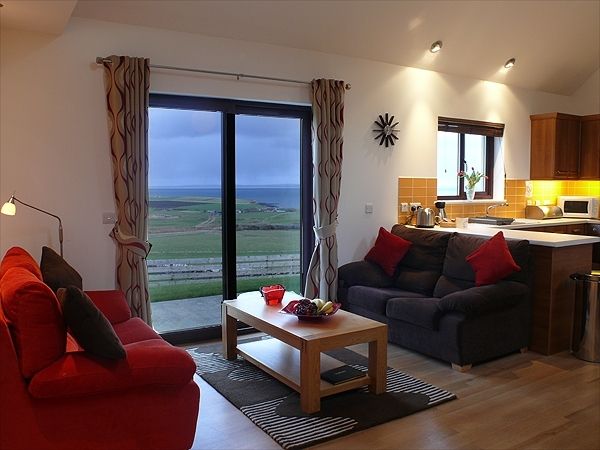 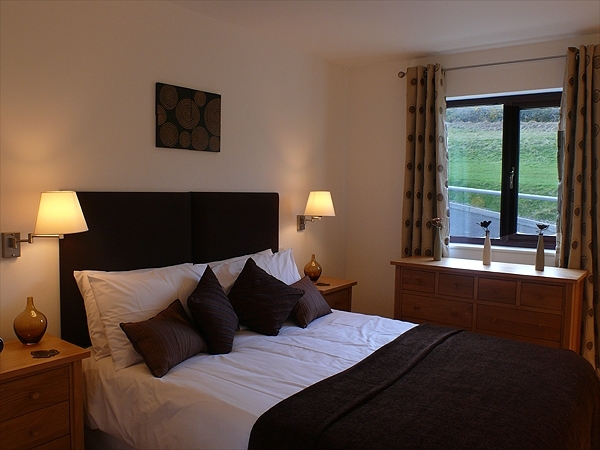 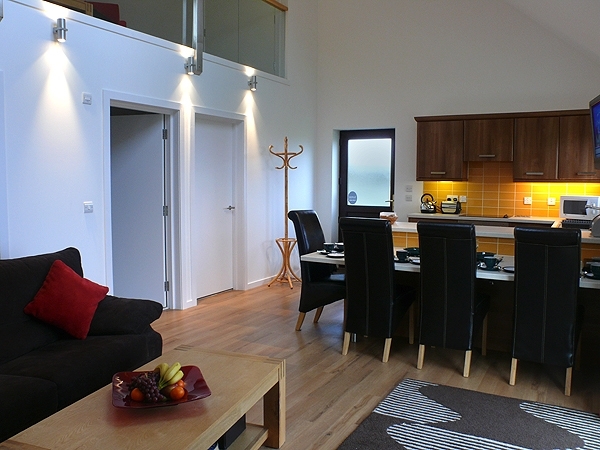 Scapa Flow Lodges are three luxury two bedroom lodges overlooking the magnificent views of Scapa Flow. 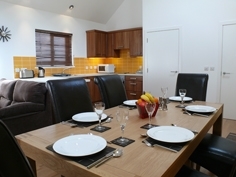 All 3 lodges are 2-bedroomed (1 double and 1 twin room), sleeping 4. 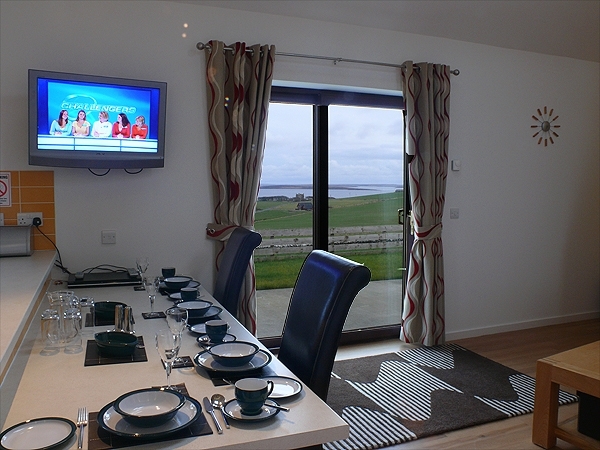 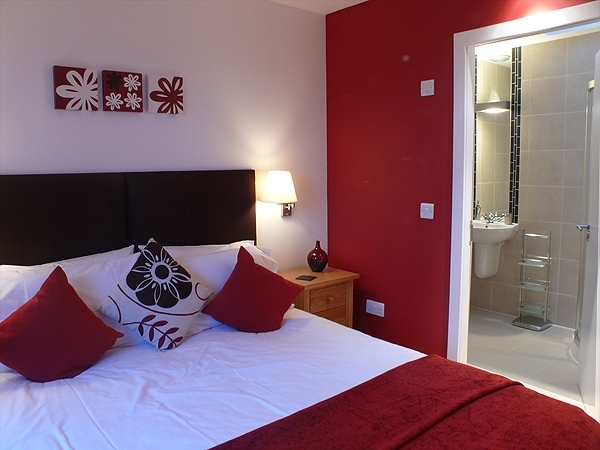 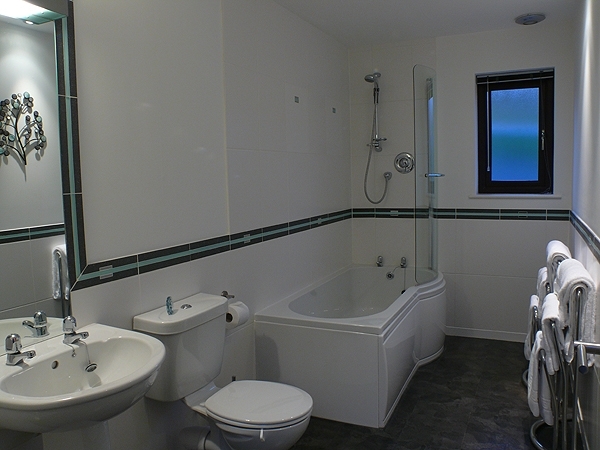 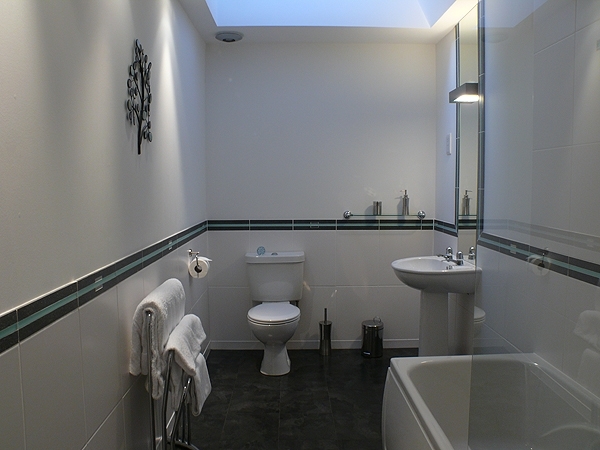 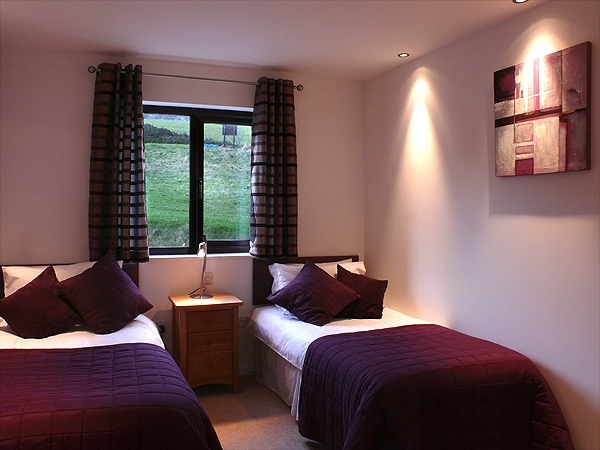 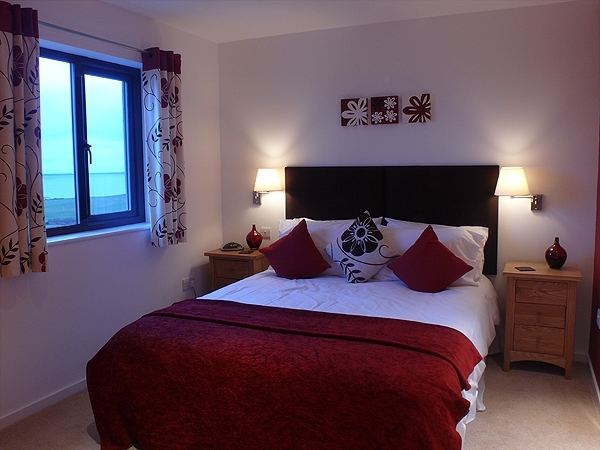 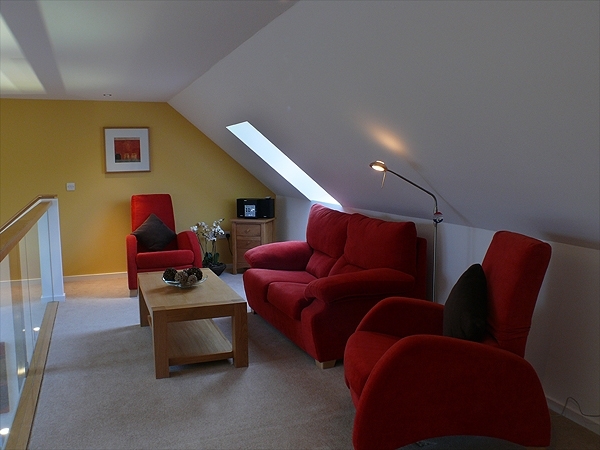 Ideal for couples, families and larger groups requiring all 3 properties. 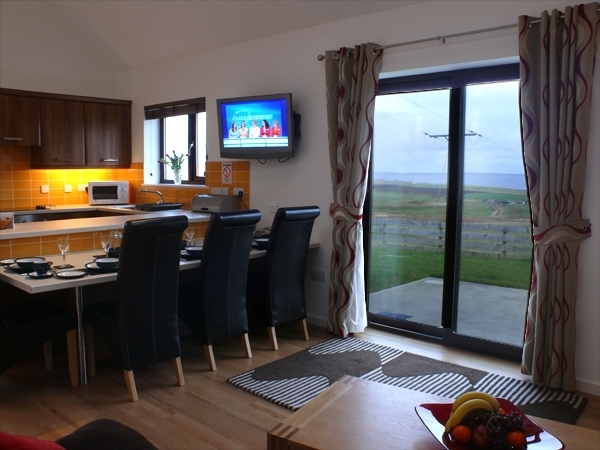 Prices start from £400 per lodge per week, rates vary depending on the time of year. 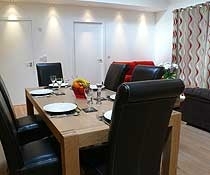 Visit our website for up-to-date prices. 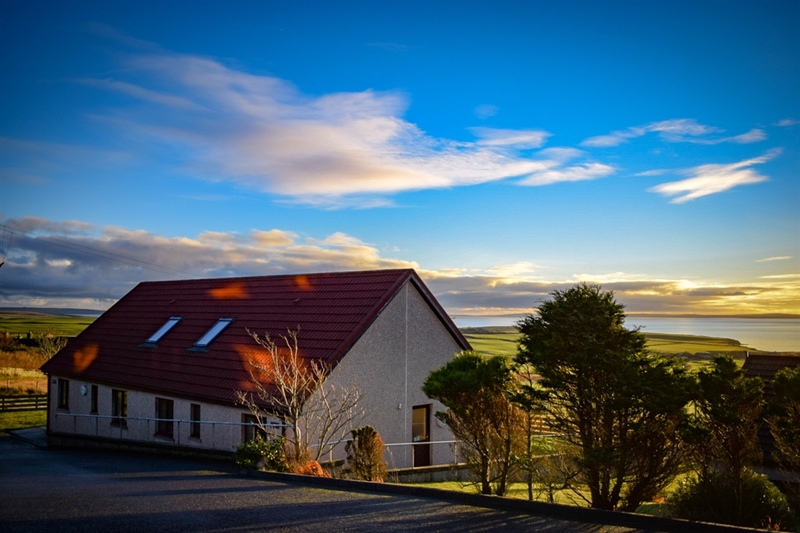 Cava & Fara Lodges have a cosy upstairs retreat where you can relax with a glass of wine while admiring the sunset over Scapa Flow. 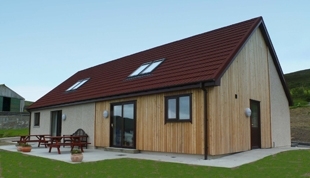 These superior lodges have been designed and furnished to the highest standards and it is our hope that our accommodation and hospitality will make your visit to Orkney a most memorable experience. 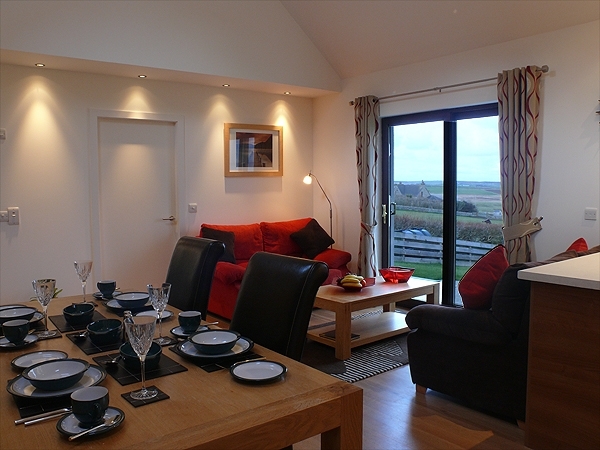 The lodges are situated in the Parish of Orphir, sitting centrally between Orkneys two main towns, Kirkwall and Stromness; it’s a 10 min drive to each. 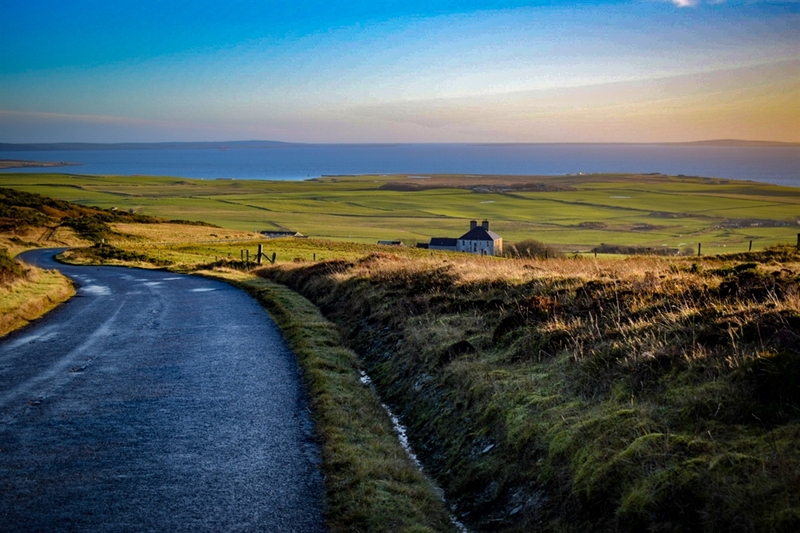 The area is ideally situated for those who have an interest in walking, archaeological sites, beach combing and wildlife observation. 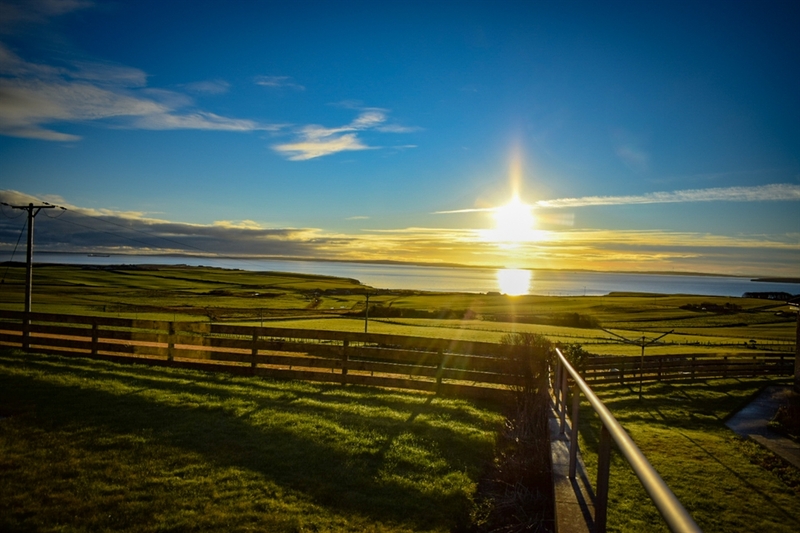 The award winning beach at Waukmill Bay has both stunning views and wildlife in abundance – why not visit the RSPB Reserve. 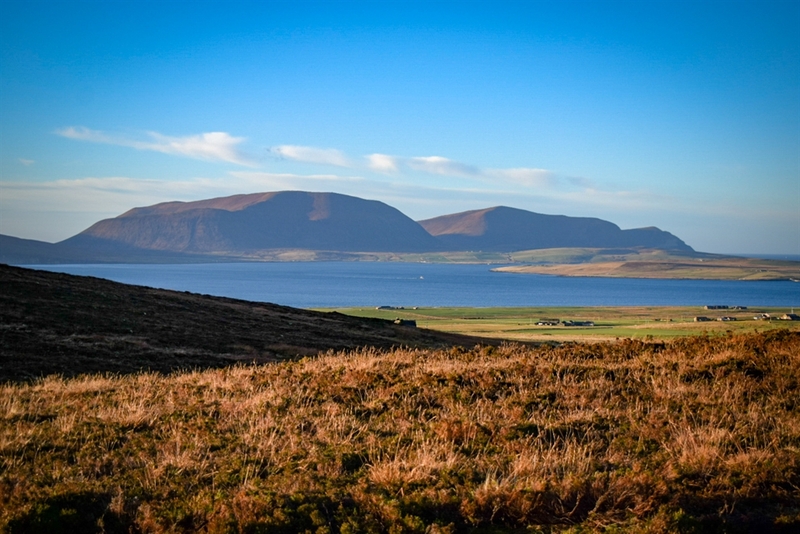 There are also a numer of lochs suitable for trout fishing, all within a short drive. 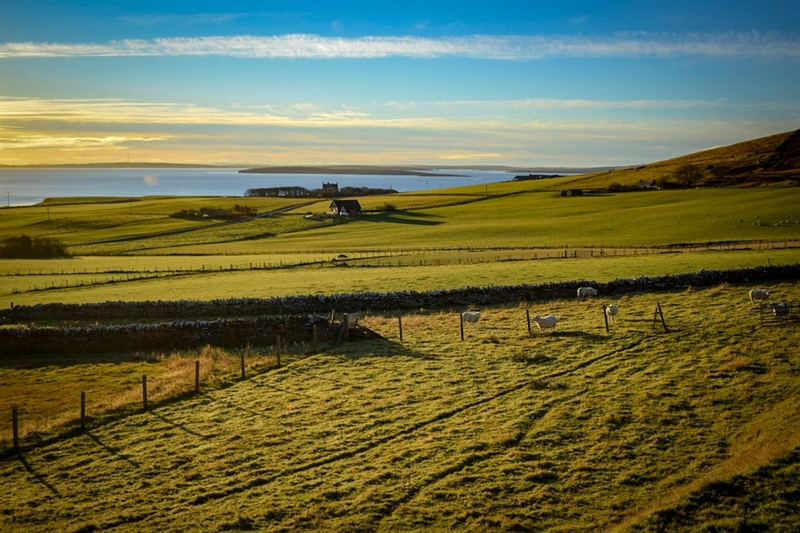 The Ferry Terminal of Houton is only one mile down the road and from there you can visit the South Isles of Flotta, Hoy which has the world famous Old Man of Hoy rock stack. 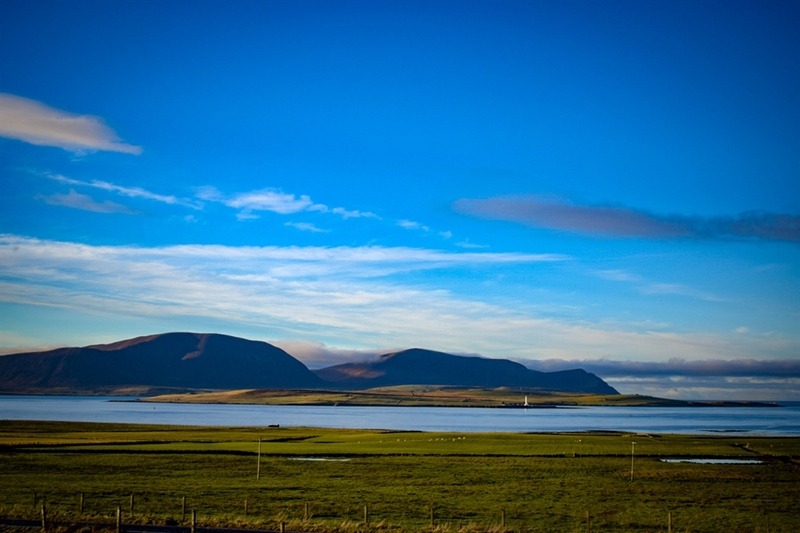 Also visit this website to learn more about Orkney’s wartime history. 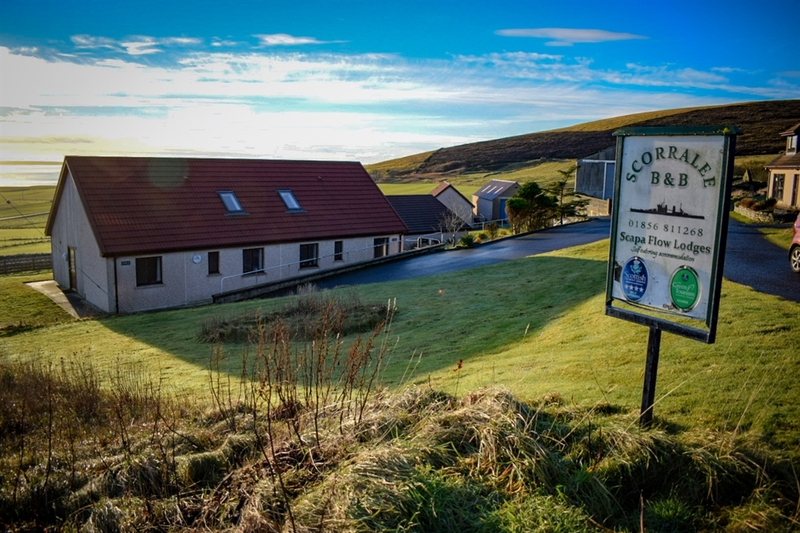 Free welcome gift of Orkney Produce on check-in!